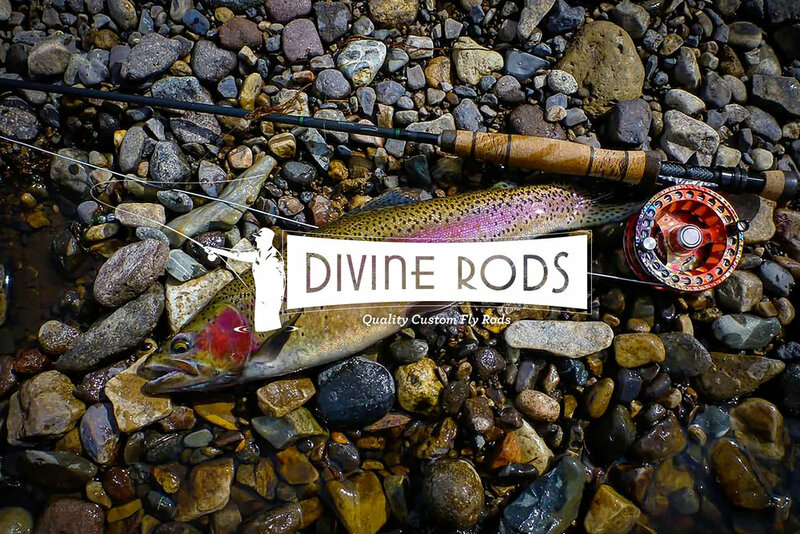 Rick Jensen is the owner of Divine Rods. Each and every Divine Fly Rod is handcrafted, one at a time, in our shop in Midway, Utah. Because we create every rod start to finish in our own shop, we have the unique ability to offer you choices and options for a personalized high performance fly rod.